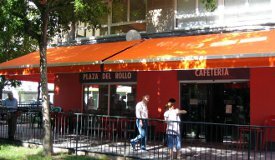 Toldos Yecla Sol S.L. 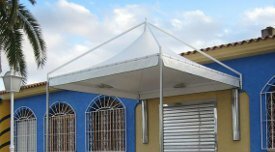 is dedicated to the manufacture and installation of all types of awnings and sun, whose main objective is quality, gaining a large number of satisfied customers, for a team that has both human and technical, highly qualified. 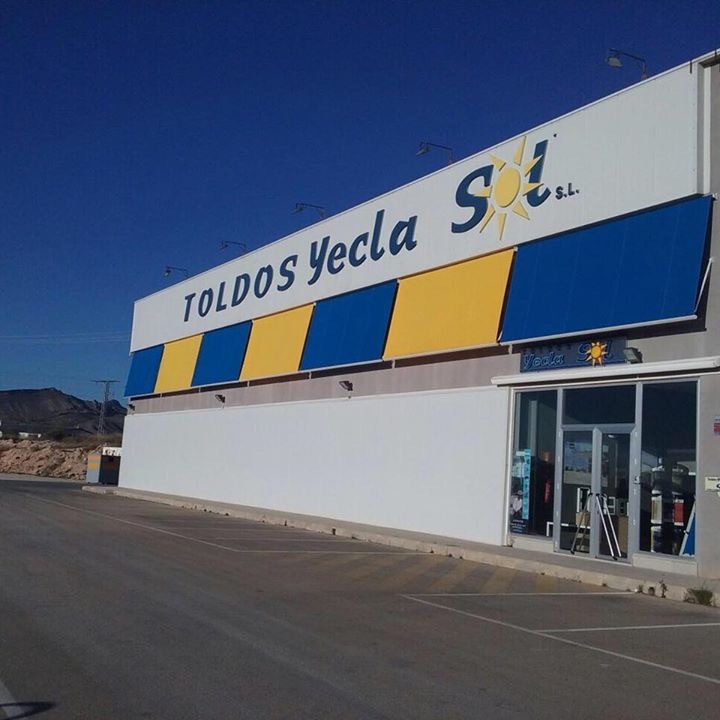 Toldos Yecla Sol S.L., a dynamic company that has years of experience known placed first among the telcos. Thanks to the cualificacón of its staff and the spirit of improvement and growth, Toldos Yecla Sol S.L. 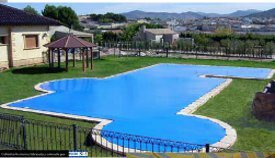 , get a great finish and can offer the most comprehensive warranty on all its facilities. Copyright © 2012 Toldos Yecla Sol.